Greenhouse gas (GHG) emissions from fisheries are of primary concern because of their effects on the environment. GHG emissions from fisheries are mainly related to their fuel consumption. Furthermore, the fuel consumption of fisheries also influences their economics. Therefore, many studies have been conducted to find ways of reducing fuel consumption in fishing operations that use fishing gear. The fuel consumption of fishing gear is generally related to its hydrodynamic resistance and the distance traveled. It mostly depends on the drag created, which is affected by towing speed. 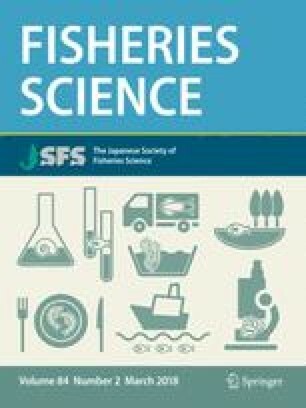 Based on model experiments, this study proposes new designs of trawl net and trawl doors to reduce fuel consumption in fisheries. The low-energy midwater trawl developed here can reduce the resistance force on the gear by 37.5%. It can also save 17% of the fuel consumption per voyage. Furthermore, this study investigates the efficiency of a low-energy trawl from an economic point of view. The findings of this study will be useful in reducing GHG emissions in fishing operations and thus contribute to a reduction in fishing costs through fuel savings. This research is part of the Development of a Trawl System with Low-carbon Emission and Improved Stability During Operation project funded by the Ministry of Ocean and Fisheries, Korea.